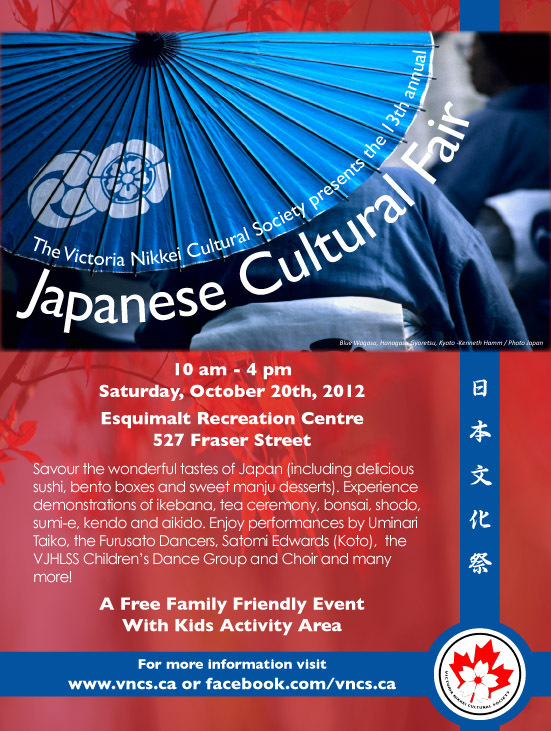 For more information please visit www.vncs.ca and www.facebook.com/vncs.ca. This weekend I am thankful for many things. I’m thankful for my wife Kana who is a constant support and the love of my life. I’m thankful for our kids Yuki and Haku who fill our lives with so much fun. I’m thankful for my Dad (Fred) who is facing the most difficult challenge of his life (he is suffering from terminal cancer). I’m thankful for my second Mom (Janice) who is supporting my Dad every step of the way. There is a line in most wedding vows “in sickness and in health”…I am pretty sure Janice can write the chapter on “in sickness”. So proud of you both…there are no words. 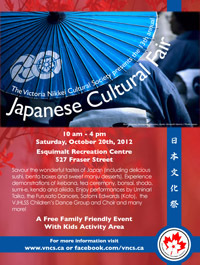 Today, Kana, the kids and I were at Victoria city hall for the book launch of “Gateway to Promise: Canada’s First Japanese Community”. 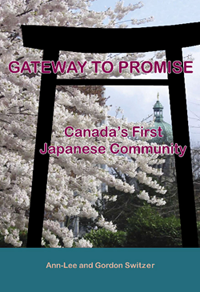 Gateway to Promise written by Ann-Lee and Gordon Switzer chronicles the first Japanese community in Canada…right here in lil ole Victoria. It was fitting that the history of these wonderful pioneers was launched on such an auspicious day….keep up the good work Victoria! The book is available through Ti-Jean Press at http://www.tijeanpress.ca. 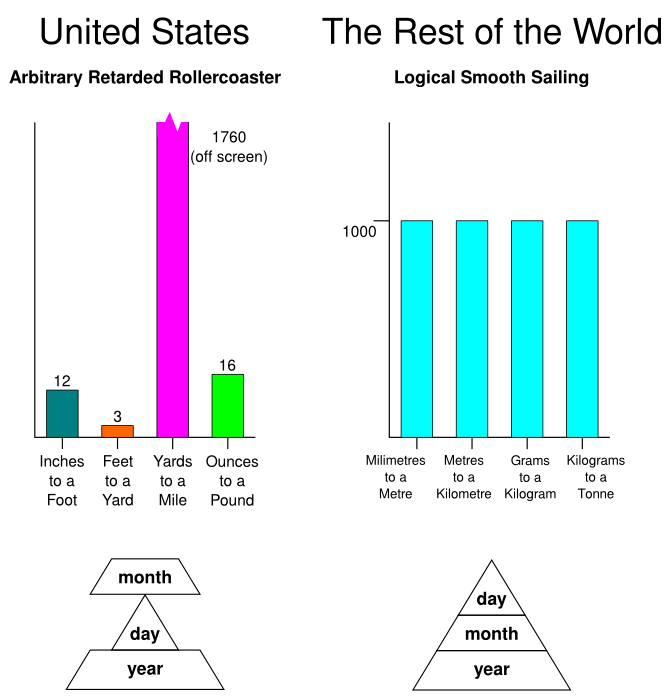 Canada is supposed to be metric but living next door to the biggest users of the imperial system makes it a little tough to be 100% metric. When we were living in Japan though it was a totally different story. I actually got to use metric all the time…even got to the point where I could estimate length in centimetres and metres. It just so much easier. Imperial seems easier when you are estimating in in feet or inches but as soon as you are estimating in percents of an inch it falls apart…3/8ths or 2/16ths anyone? Seriously…WTH?!? Doctor Yellow. A fine addition to the Mercer family collection. 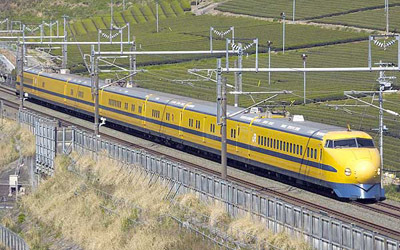 Doctor Yellow is the nickname for the high-speed test trains that are used on the Japanese Shinkansen (“Bullet Train”) dedicated express passenger train routes. The trains have special equipment on board to monitor the condition of the track and overhead wire, including special instrumented bogies and observation blisters. 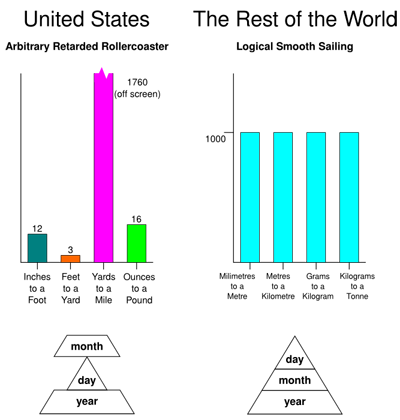 The ‘Doctor’ part of the name is obvious from their test and diagnostic function, and the ‘Yellow’ part comes from the bright yellow color they are all painted. Some have a blue waistline stripe, some a green one. 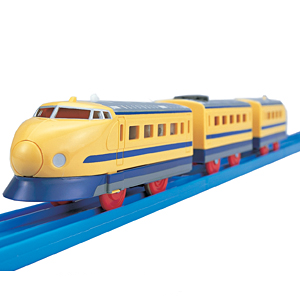 The original color scheme of yellow with a blue stripe (applied to the Class 921 track-recording cars) was created by reversing the colors (blue with yellow stripe) used on 1,067 mm (3 ft 6 in) narrow-gauge track-recording cars. 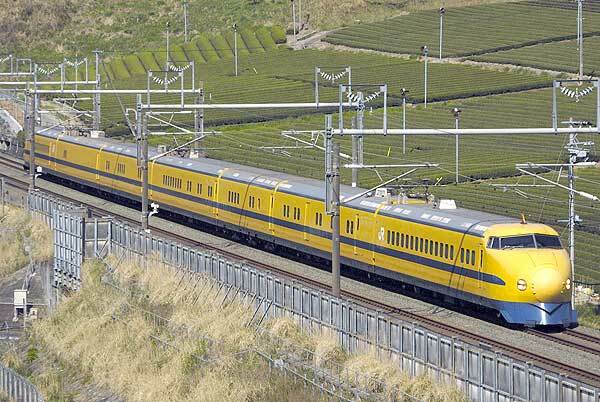 In build and appearance, they are very similar to production, passenger carrying Shinkansen trains, and line inspection is carried out at full line speed (i.e. up to 270 km/h/168 mph on the Tōkaidō Shinkansen).